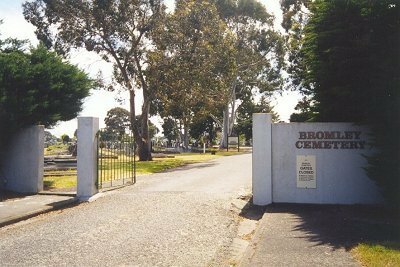 Bromley Cemetery on Linwood Avenue/Keighleys Road - location of cremation service for Pauline's murdered mother. Her ashes were probably taken home by her husband, but there is a small chance they were interred in an adjoining crematorium wall and a plaque placed over that spot. 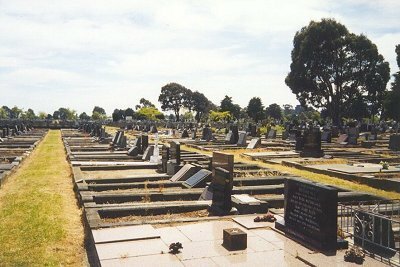 Graves from the 1950s at Bromley Cemetery. Some are simply marked: Mother.